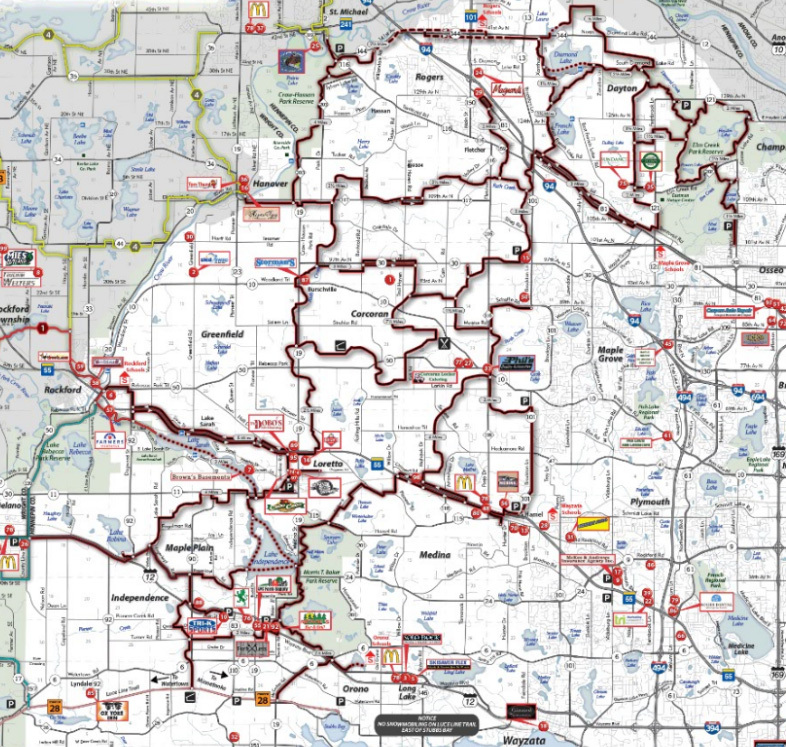 See our sponsors page to find locations where you can pick up a trail map. trails with Northwest Trails Association's trail system highlighted. OR WE WILL LOSE THEM!